Here are just a few of the many client success stories to share…..
Financial Planning Standards Council is a not-for-profit organization that develops, promotes and enforces professional standards in financial planning in Canada through Certified Financial Planner® certification. In 2003, I (Chadnick Communications) was engaged as FPSC’s external consultant to provide media relations/PR counsel services. I became an ongoing (month-to-month) consulting media relations partner for 10+ years. 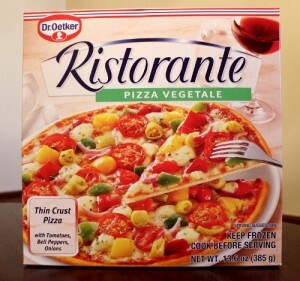 Engaged to support the launch of Dr. Oetker’s Ristorante Pizza brand in Canada with a media relations campaign. In 2003, the company was virtually unknown in the frozen food sector, Our proactive, multi-faceted media relations campaign garnered national media coverage. Today the company continues to enjoy a healthy slice of the frozen pizza market — and consumers enjoy their slices too! In the very early days of Fintech, 10 Canadian banks joined forces to pilot Canada’s first foray into an electronic cash payment system via the international Mondex brand. I managed internal communications (for CIBC) and in partnership with RBC much of the external PR communications for the evolution of the pilot and the expansion activities of Mondex to 10 FIs. 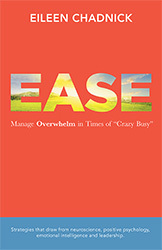 The PR effort garnered cross Canada and international media coverage and earned a prestigious IABC award for the launch. Another early days Fintech breakthrough: There was a time when individuals could not email money to other individuals via bank-to-bank transters. This banking technology breakthrough changed everything. Read about the banking innovation spearheaded by Certapay with Canada’s leading bank. Chadnick Communications was hired to help tell the story via a media relations campaign.